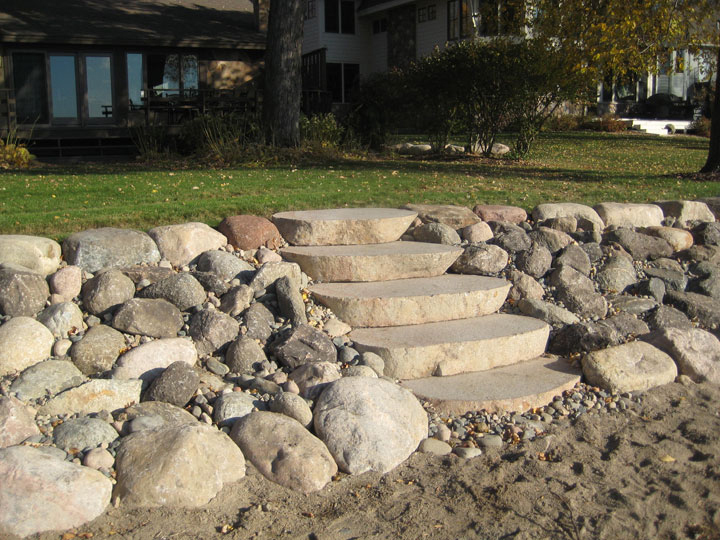 Shoreline erosion control, restoration, and naturalization project. We worked with the home owner and the Conservation Authority. 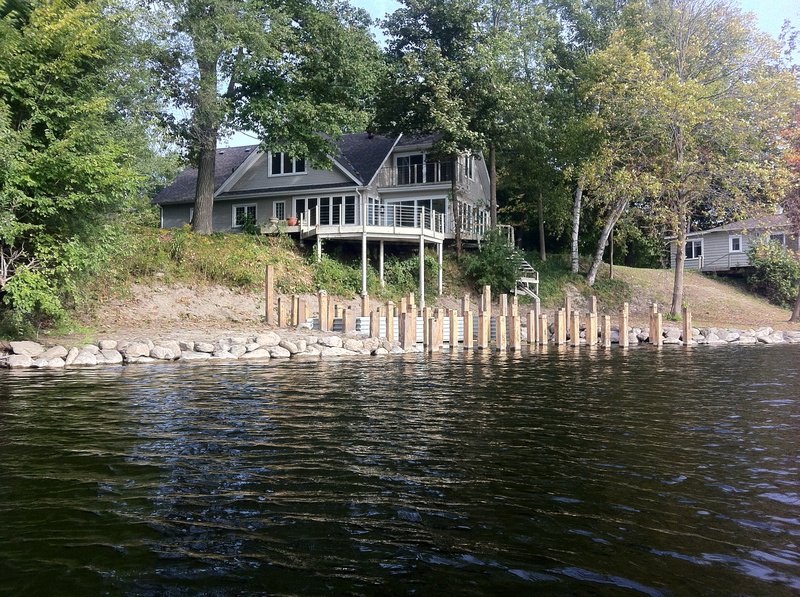 An entire restoration project for a waterfront property. 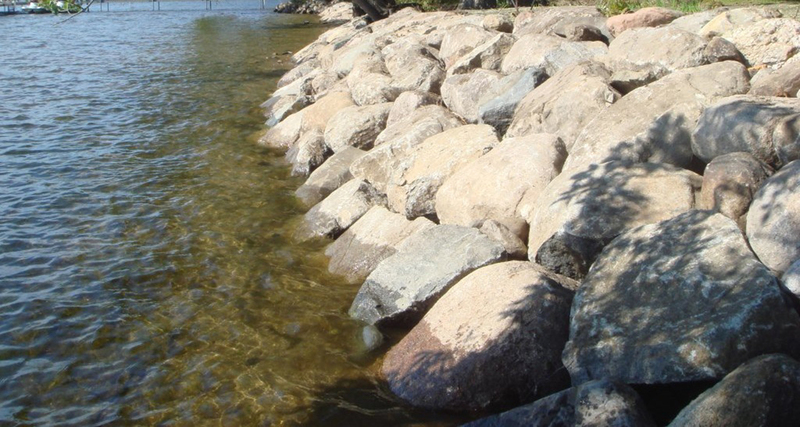 This included installing 150 meters of shoreline restoration, using the Lake Simcoe Conservation Authorities, natural boulder, and local planting system. Along with a cedar shake shed. 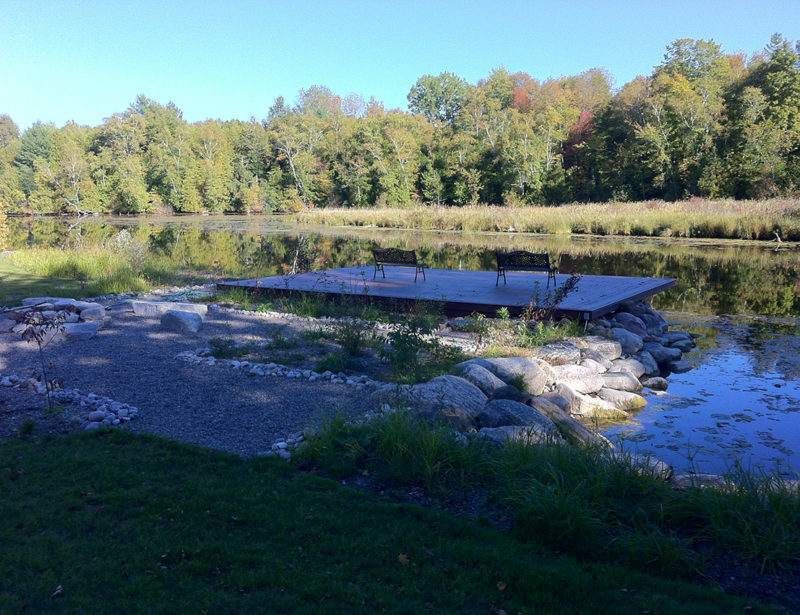 Whether along the Black River, the Maskinonge River, or any river!, we can help.